What are your rights if someone bad-mouths your business? Reviews can be an important part of attracting new customers for small businesses, and most consumers now utilise reviews and ratings to give them guidance on whether or not to use the services or products on offer. But what happens if you get a really bad review? Or someone ‘bad mouths’ your business online? What can you do? Here Amanda Hamilton the CEO of NALP guides you through taking actions against people that bad-mouth your business. Confronting the reviewer head-on usually deflates any anger, and with an offer to resolve or satisfy any problems, this can turn a bad review into a good one. The worst thing is to ignore it completely. It won’t go away, and it may affect a potential customer/client’s decision whether to go with you or not. Another type of ‘bad-mouthing’ may come from a competitor. Saying bad things about you or your business to make them look bigger or better. In my opinion, this is always a bad move; it only points towards their own inadequacy. The best thing to do in these circumstances is nothing. Put your head down and concentrate on what you do best. This is probably simply a matter of jealousy. However, publishing lies in the press or media is something else altogether. And this includes social media. The legal term for this is defamation. Whether it be in writing (libel) or made verbally (slander), such comments that damage or are likely to damage another individual e.g. ‘lowers an individual’s reputation in the estimation of right-thinking members of society generally’, potentially may give rise to court action. 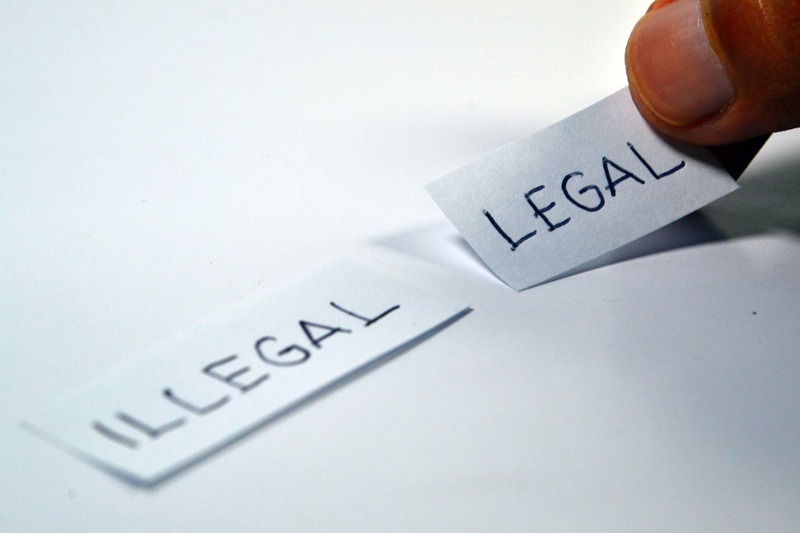 It is most important that before going to court, that the claimant (you, if you are taking the person who has defamed you to court) should comply with the Civil Procedure Rules (the rules that are followed by the courts and parties in civil court proceedings). This means that s/he must follow ‘pre-action protocols for defamation’. A defendant should respond within 14 days, but this may depend on what the letter specifies. The response should cover whether any further information is required and if so, what specific information is required to deal with the claim, to what extent if any, the defendant accepts the claim and what kind of remedy will be offered. If the claim is rejected, then the defendant needs to specify the reasons why and indicate what facts will be relied upon and finally should include what meaning the defendant attributes to the words complained of. If you are using the services of a paralegal, then they can help you negotiate with the defendant’s legal representative. You can also ask for mediation – where an independent third party works with both sides to find an acceptable resolution. This may simply involve a retraction, an apology and the deletion of any online content or it may go further and require a financial payment. Ideally, you will find a resolution before going to court and it is often worth accepting a lower financial offer than you may feel you ‘deserve’ in order to avoid incurring the costs of a court case. Again, your paralegal will be able to advise you. However, should there be no resolution, and the only alternative left is to litigate, then it is in the hands of the court. At this point you may need to bring in the services of a Barrister to represent you in court, although more and more these days, judges are allowing paralegals to represent their clients in court – however, this is at the discretion of the judge. There is no one size fits all with defamation cases. The courts will look at each case on its merits, so you need to be sure you have all the information and evidence needed before you take this step – and even then you can’t be sure the court will find in your favour. Finally, think about the costs – even if you win the case you may not be awarded damages that cover the time, effort, energy and stress you had to put into winning. More on protecting your small business from lawsuits and small business legal matters.